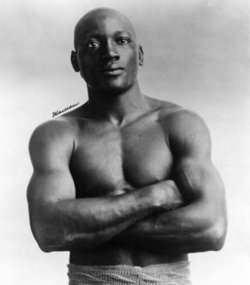 “`Days after the presidential pardon of Jack Johnson, Sylvester Stallone has announced plans for a biopic on the first African-American heavyweight boxing champion. 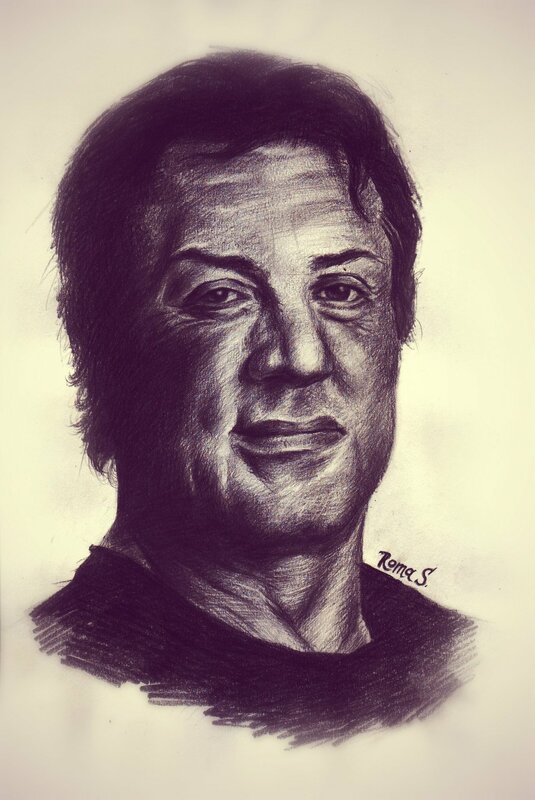 Stallone said that his newly launched Balboa Productions will begin with a film about Johnson. “`Recently, Stallone stood next to President Donald Trump in the Oval Office as he signed the posthumous pardon to Johnson, who served ten months in prison in what the chief executive called a racially-motivated injustice. Trump added that Stallone was instrumental in bringing Johnson’s story to his attention. “`Stallone’s production company said the film will be fast-tracked by Metro Goldwyn Mayer Pictures. According to Sly, Johnson was the basis for his character Apollo Creed in the Rocky series. Previously, the character played by James Earl Jones in The Great White Hope was based on the life and career of Jack Johnson. “`The 71-year-old actor is currently in production on Creed II for MGM. This entry was posted on Wednesday, May 30th, 2018 at 6:15 pm	and is filed under Blog by Manny Pacheco. You can follow any comments to this post through the RSS 2.0 feed. You can leave a response, or trackback from your own site.